DreamCare takes the utmost care in finding the most suitable nanny for your family. Whether you are looking to employ a short term or permanent nanny, DreamCare is here to provide the right child care solution for your family. 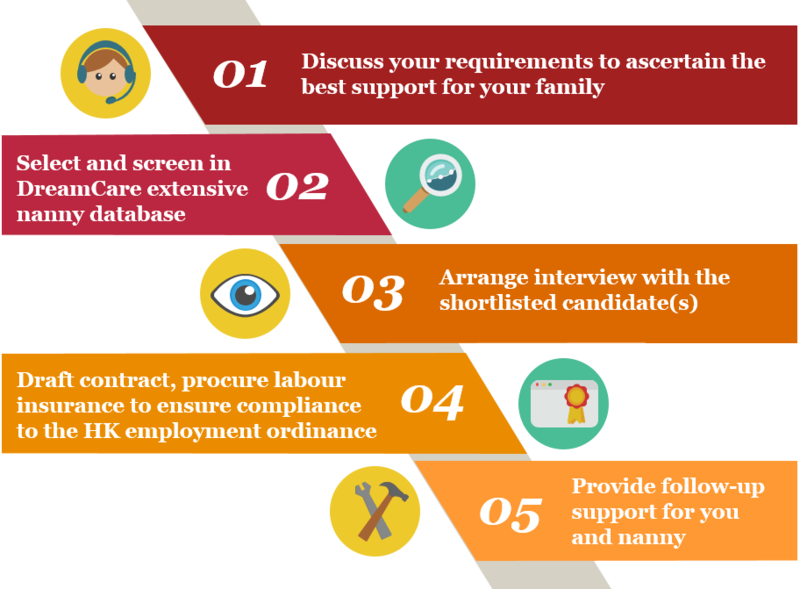 What is the Nanny Placement Process? Should your requirements change or either you or your nanny feel the fit is not quite right we will work with you to find one replacement for your family.